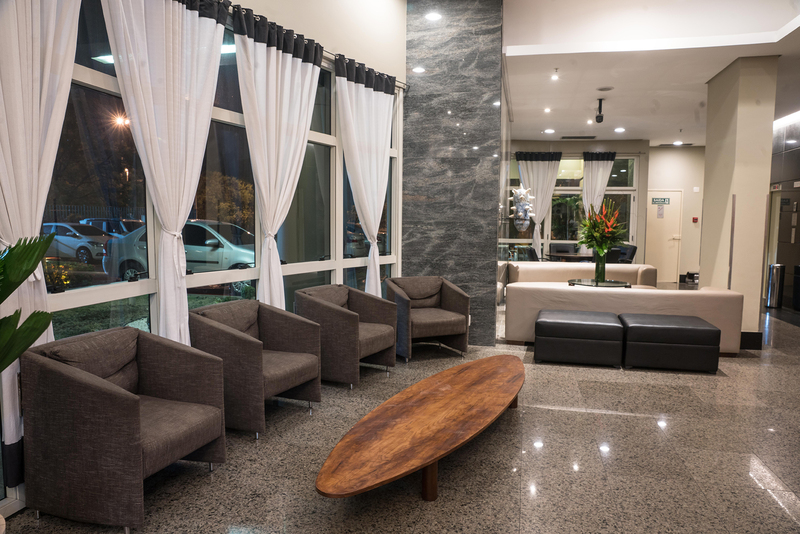 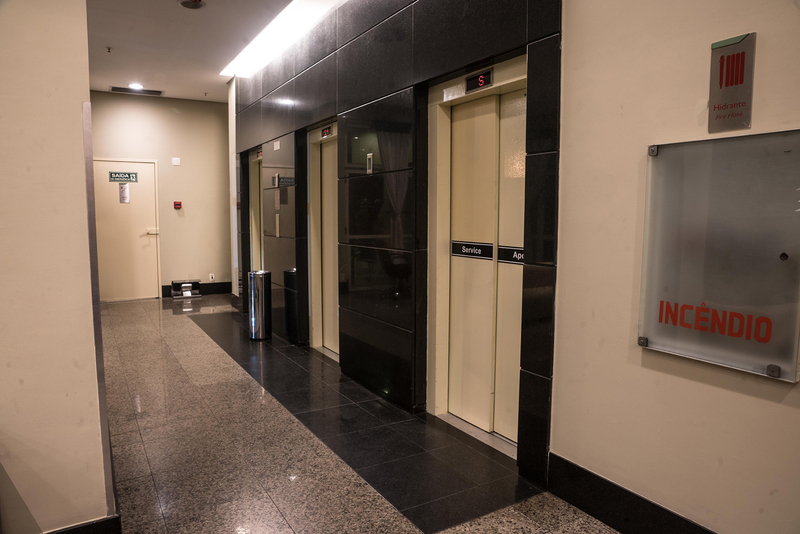 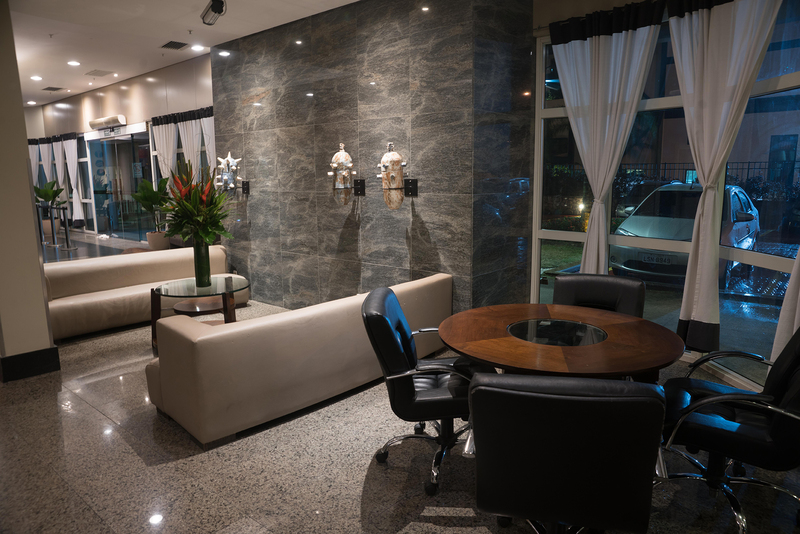 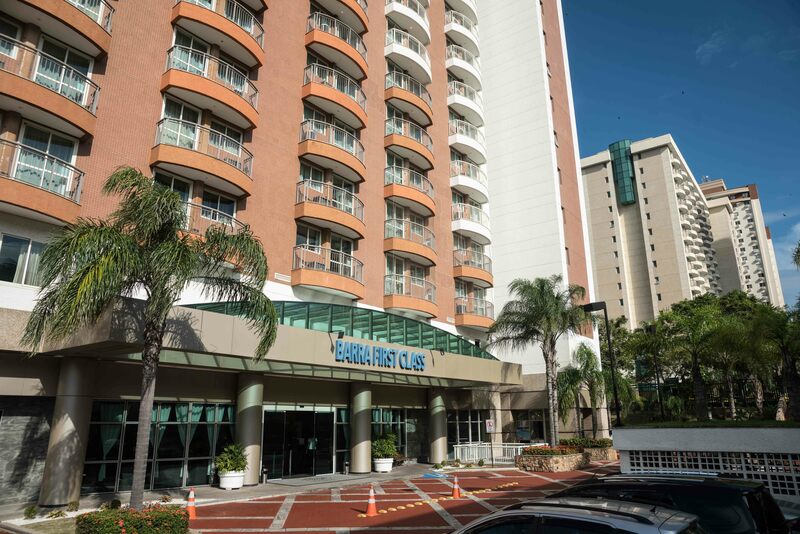 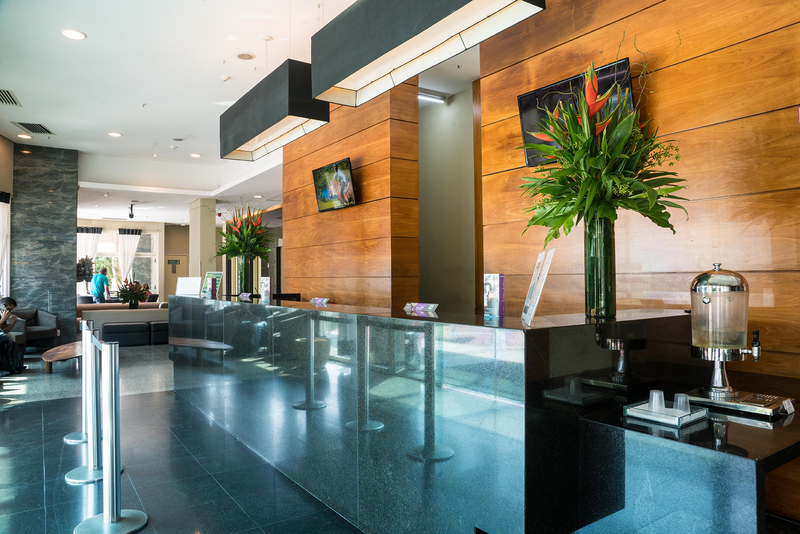 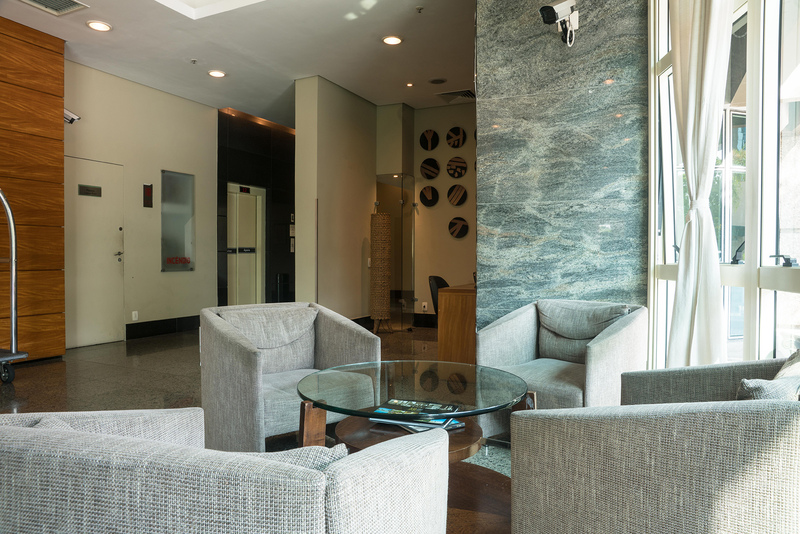 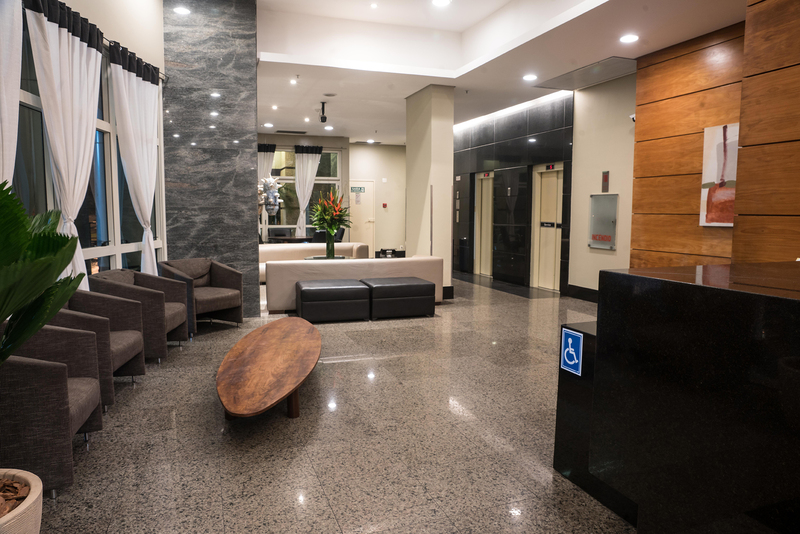 The Plaza Barra First is ready to welcome you to rest in Barra da Tijuca, RJ. 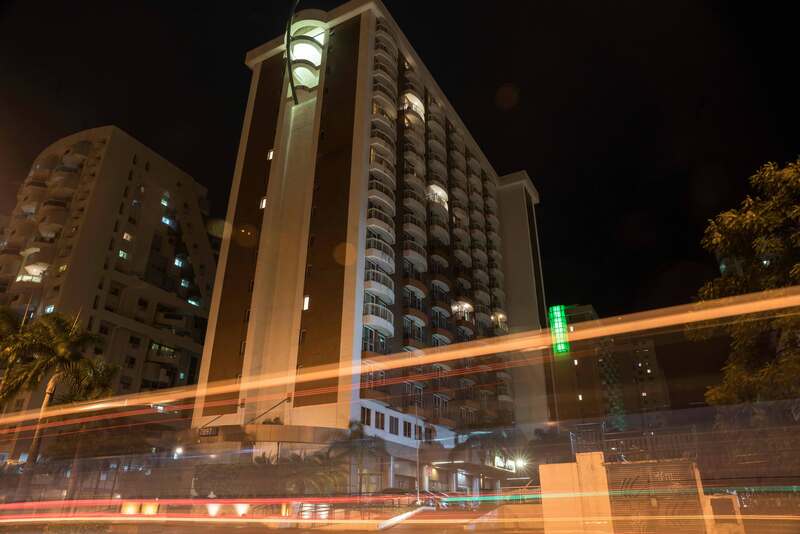 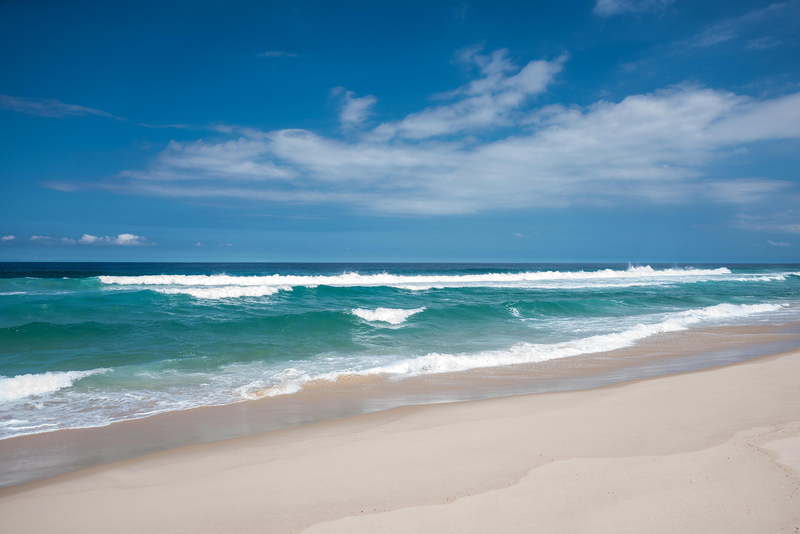 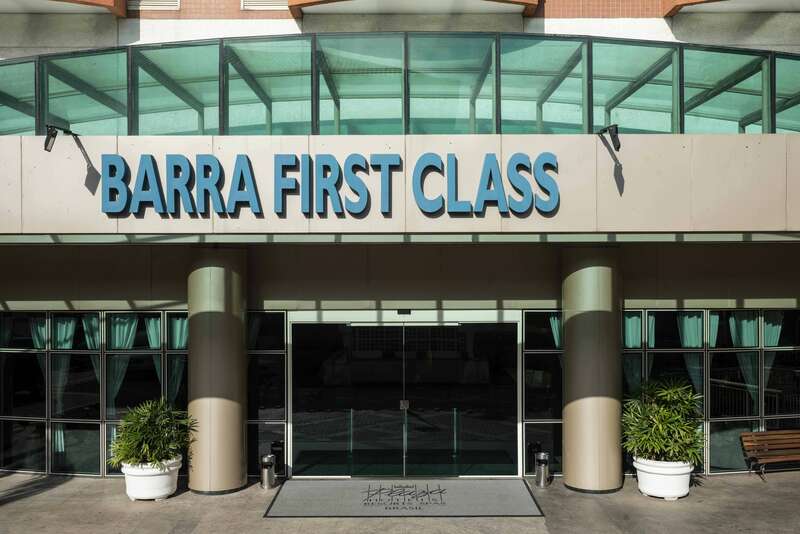 Check out what we offer in structure and leisure and have a great stay with us. 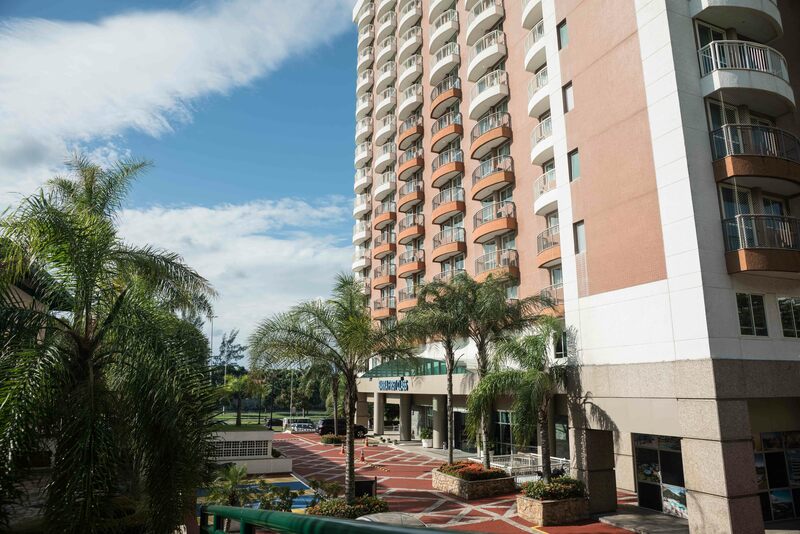 The structure of Plaza Barra First is complete so you can rest with us.